Congressman Sean Patrick Maloney chats with fellow Democrats at the Putnam Democratic Convention in Kent Cliffs. 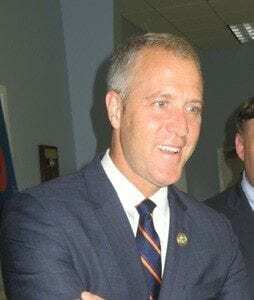 Photo by Eric GrossTwenty-four hours after advising delegates to the Putnam County Democratic Convention that he was undecided on his pol… Please login below or purchase a subscription to the Putnam County Courier to access this content. 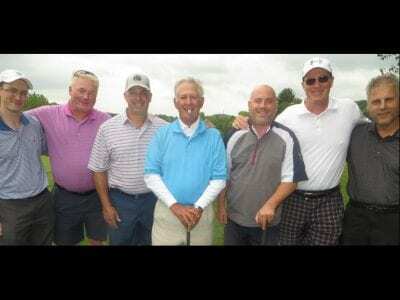 Joining Larry Laoretti (center) on the 15th fairway at the Mahopac Golf Club last week were several local golfers including Luke Feehan, Tim Allen, Jimmy Brennan, Jon Ferrucio, Terry Feehan and John Malara. 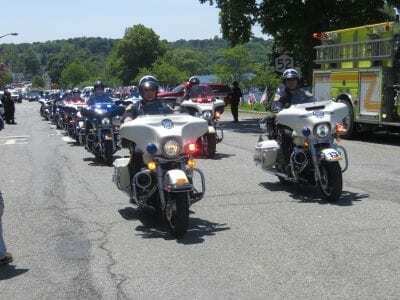 Larry Laoretti came ‘home’ to Mahopac la… Please login below or purchase a subscription to the Putnam County Courier to access this content. Residents in the Brewster School District will be returning to the polls next Tuesday, June 19, to ballot on a resubmitted fiscal spending plan for the 2018-19 school year. The budget totals $98,062,493 and has been reduced by $1 million from the ori… Please login below or purchase a subscription to the Putnam County Courier to access this content. Lex is wearing his new body armor thanks to a Girl Scout troop in New Hampshire. 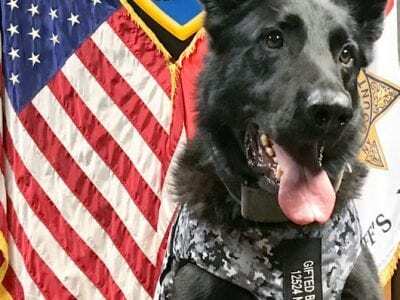 Photo by Lisa OrtolanoSheriff’s canine Lex, assigned to Deputy Vincent Dalo, is sporting a bullet and stab protective vest these days thanks to a charitable donation fro… Please login below or purchase a subscription to the Putnam County Courier to access this content. Jennifer Carlquist has been named executive director at Boscobel. 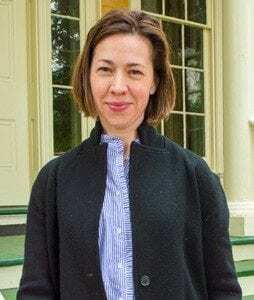 Photo by Chris LaytonJennifer Carlquist, who took over as acting executive director at Boscobel in October 2017, has been named to the post permanently by the Board of Directors, effec… Please login below or purchase a subscription to the Putnam County Courier to access this content. 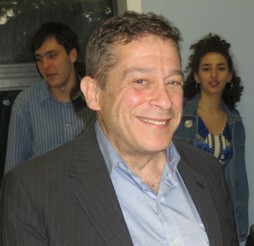 Robert Kesten is one of two candidates endorsed by the Putnam Democrats for the 40th District State Senate race.Putnam County Democrats are ready for the challenge and last Monday endorsed candidates for the November general election. One hundred del… Please login below or purchase a subscription to the Putnam County Courier to access this content. The Sun’s An Expert At Peek-A-Boo, Huh? 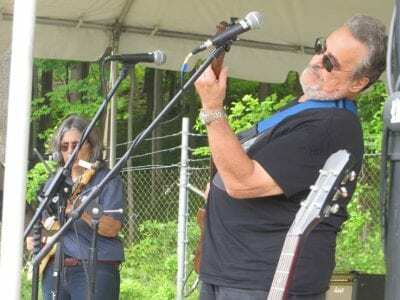 Top: Members of the Brewster based Soul Proprietors keep the audience tapping their toes. Above: The fairway at Wells Park served as the backdrop for the festival that was attended by people of all ages. Photos by Eric GrossOrganizers of Brewster’s h… Please login below or purchase a subscription to the Putnam County Courier to access this content. Farm-fresh produce and specialty items will be available for local consumers starting Thursday, when the Putnam Hospital Center Farmers’ Market opens for its second season. Five local vendors will be selling a bounty of fruits and vegetables along wi… Please login below or purchase a subscription to the Putnam County Courier to access this content.